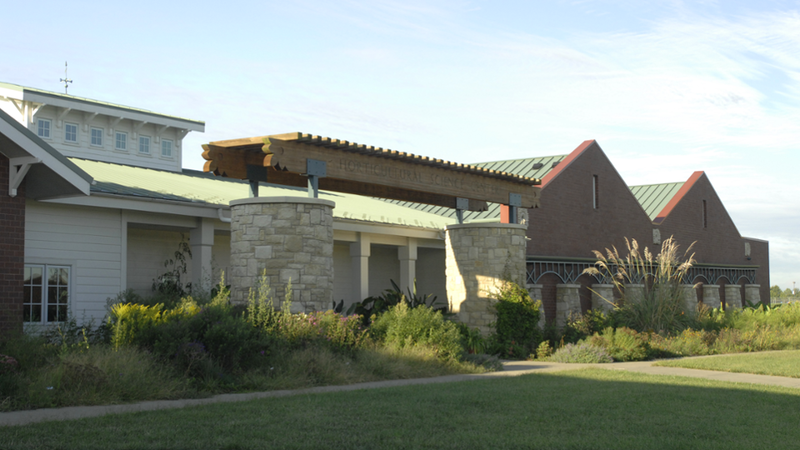 The HSC houses the horticulture program, offices, three greenhouses, a plant propagation room and a head house. 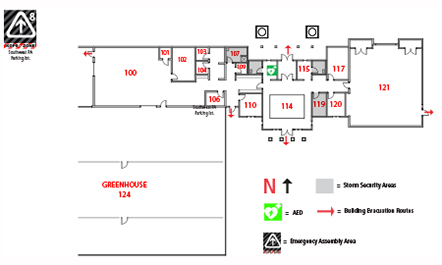 HSC Emergency Response Plan (PDF) detailed emergency instructions and floor plan. During a weather emergency individuals should seek shelter in the interior most portion of the building away from exterior windows and doors.